Apply here for the NWOAA Angler Recognition Program. Award winners who qualify will receive a printable certificate by email. Please make sure all submissions meet the minimal requirements. specified. 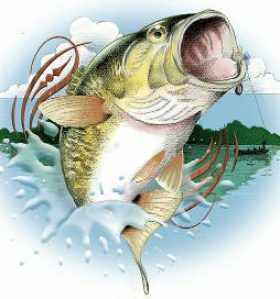 Northwest Ohio Anglers Association reserves the right to use your photos and stories for publishing on this site. At no time will your information be shared with third parties. Please allow 1 to 2 weeks to receive your certificate.